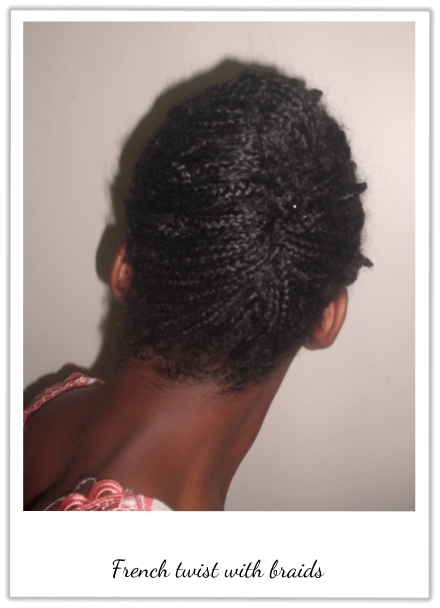 THE NATURAL HAVEN: Can a twist/braid protective style be beautiful? Can a twist/braid protective style be beautiful? I will definitely be trying these. M hair is in mini twists right now and these looks easy to do and beautiful! Thanks for posting! Her hair is so cute!! There are so many things we can do with our hair. Very cute styles. This is giving me inspiration to change from my boring buns that I wear daily. Ooh, those styles are so cute. I really liked both styles, I need a bit of inspiration today. Super cute! I love her blog. Thanks for the post! What you can do with protective styling depends on the length of your hair, these styles are just not possible with my hair for now but very beautiful and inspiring. Thanks all, do make sure you stop by Caphale's blog, she has quite a few more hairstyles. 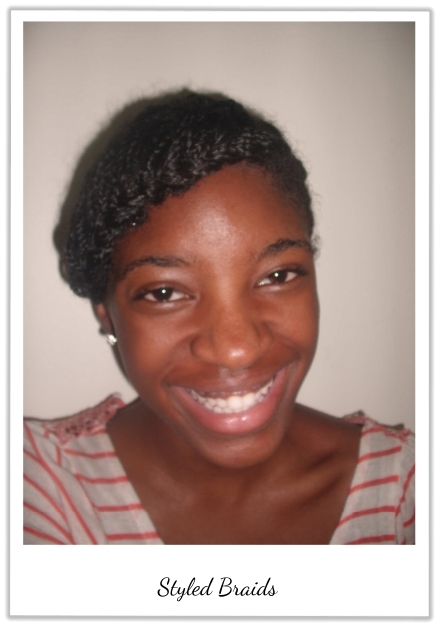 Mad about my Fro - I stopped by your blog and in my opinion yes you can do these styles with your current hair length. 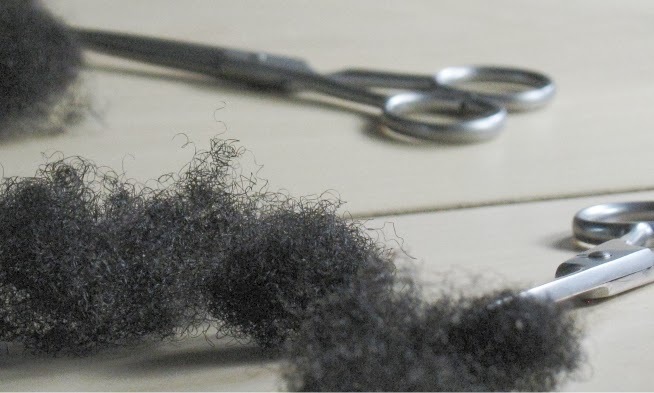 Pin curls only require about 6 inches of hair, you can make the diameter of the curl smaller. I also thing the front braid generally works but it may just not go over your forehead. You would have to see if it works with your face shape or change it to a regular french braid without necessarily placing the hair forwards. Wow... its fro envy again. 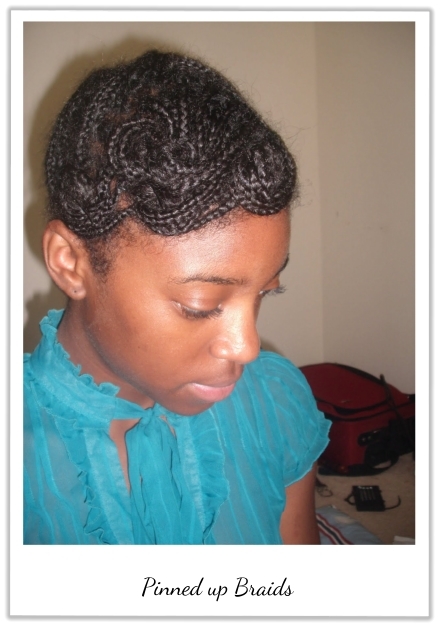 I was on retro natrual when i say this blog and then this post abt froenvy. I just a style inspired by her. I like her hair! 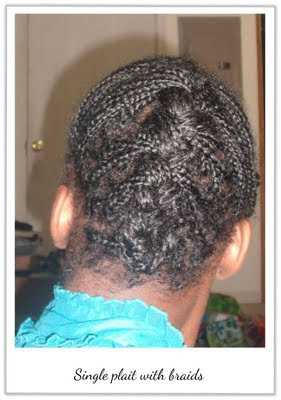 nice protective styles. you just saved me 90euros, pictures on your fb page. Love that you tried the style out Mad About My Fro!! Valarie - Retro Natural is on of my current fave blogs! !